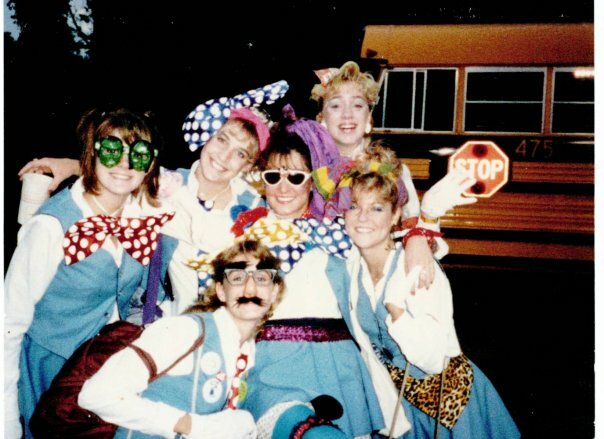 This entry was posted in Uncategorized and tagged #storymark, 1980, 80's, android, band, cheerleading, dinner, drill team, friends, fun, graduation, high school, iPhone, madonna, reunion, rocky horror. Bookmark the permalink. Great post, great memories, great friends, – all are hard to find! You’re very fortunate! Thank you – we are very blessed that we still live so close to each other and can still get together! 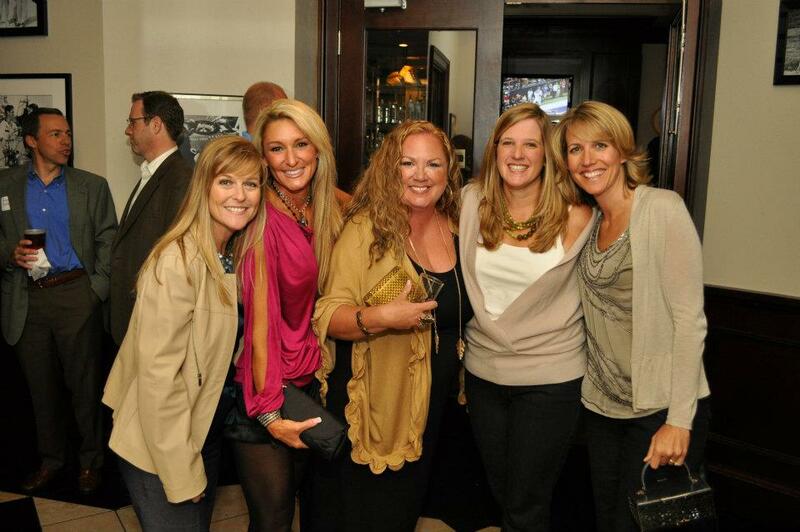 These girls are great and still make me laugh just like they did 25 years ago! Love you Sam! You guys are part of what makes life so good!